Support for educators in developing reliable and valid performance-based measures of student achievement. CREC offers a wide range of support for analyzing assessment data, using a variety of technological platforms and data analysis techniques to help ground decision-making in evidence and data. Staff work with teachers and curriculum coordinators in K-12 to ensure a strong alignment between curriculum and the state math frameworks. 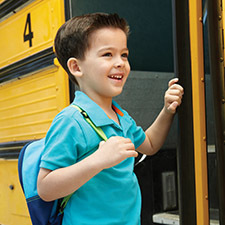 Professional, trained bus monitors ensure the safety of students to and from school. 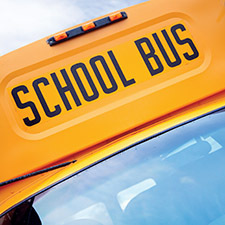 Bus monitors available to districts for special accommodations. CREC has developed a set of consulting services to address critical needs in the areas of technology readiness, including district- and building-level infrastructure audits, student preparation, teacher and proctor supports, and digital assessment design. Specialists provide on-site professional development programs, facilitate professional learning communities, analyze data, select appropriate strategies, and provide coaching support in classroom/planning sessions with teachers in order to support high-quality education. 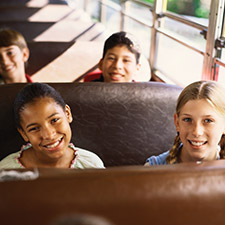 Professional development workshops and coaching to assist districts with transitioning to the Connecticut Core Standards as the foundation for curriculum, assessment, rubrics, and instruction. A model evaluation system aligned to the CT Guidelines for Educator Evaluation (core requirements), adopted by the Performance Evaluation Advisory Council, to inform implementation of teacher/administrator evaluation and support systems. 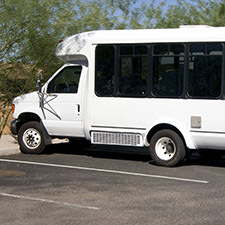 Well-trained CREC van drivers, trained by a DMV certified safety instructor, are available to provide transportation in newer-model vans. 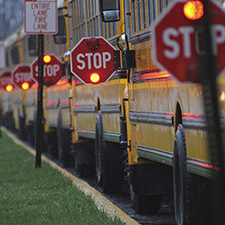 CREC offers safety programs for the training of drivers, dispatchers, and managers. 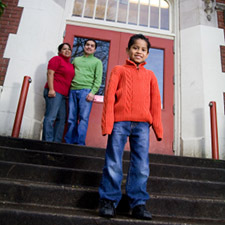 The CT Welcoming Schools initiative aims to make parents feel more welcome, to celebrate the diversity of the school community, and set unique goals to improve how inviting the school appears to its community. CREC's River Street School has taught kids on the autism spectrum for over fifty years.